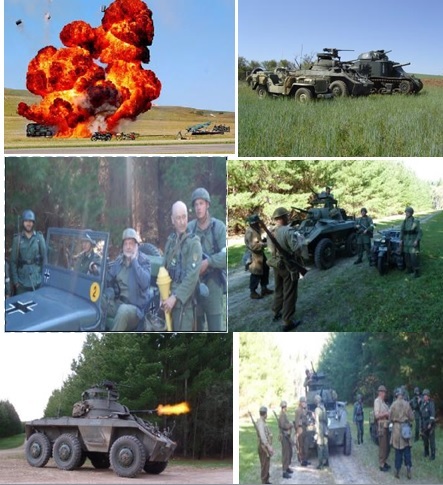 NEXT JOINT EVENT – Re-enact SA and the WVCG will be conducting a tactical event at Mt Crawford Forest. On Friday 25th – Sunday 27th July 2014. 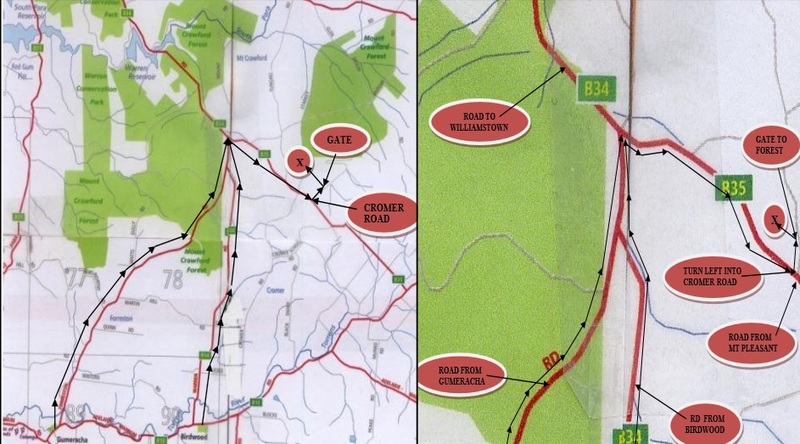 This is to give WVCG members advance notice of a joint club event to be held by WVCG and RSA in the Mount Crawford forest on the 26 –27 July 2014. This is a joint venture between the two clubs. 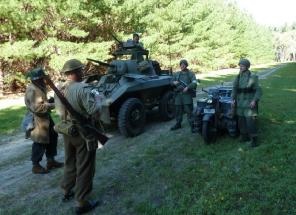 The WVCG members will supply the vehicles and be part of the re enactment battle between allied and Axis forces. The re enactment battle on the weekend of 26-27 July will be part of “Operation Market Garden” . The battle for the bridge in Nijmegen— Holland in 1944. It should be a great experience for all those participating and for WVCG members to use their vehicles as they were used in WW2. The RSA will be in the forest for 3 days, but the main battle will be on Saturday, 26th July, it will be up to individual members as to how long they wish to stay, but the main day of battle is on the Saturday so if you can make it for that day, that would be fantastic. The battles will be as realistic as the actual battles fought using blank ammunition and pyrotechnics to simulate the real thing. This will be a great experience for those of you who have not previously been involved in battle Re enactment before. As this is only an advance notice, it would be appreciated if you would place the date in your diary. Further information updates will be forwarded as we get closer to the date. In the meantime I am looking for expressions of interest from WVCG members and request you advise me of the following so we can allocated vehicles to respective units, either as Allies or Axis. 1. Your name and contact number. 2. Your vehicle, type and make. 3. How long you are staying . ( weekend or just the day of battle ). 4. What military equipment you have ie; uniforms kit weapons etc. We are looking for good support of WVCG members on the day. For Details of the event, contact Pedr Horley for details. Phone 0437 534 559 or email pedrhorley@hotmail.com. 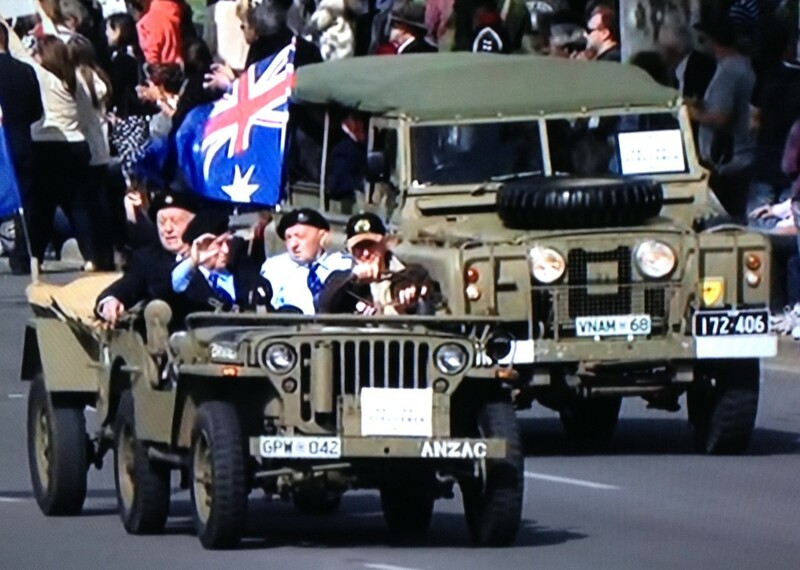 Well another Anzac Day has come and gone and the march was well supported by members of the WVCG who provided vehicles to carry elderly veterans who could no longer March. We are all looking forward to next year when the 2015 Anzac Day March will celebrate 100 years of WW1. We will be looking for support from our many members whose vehicles will be needed. Below are some photos of some of our members who turned up with their vehicles. Hugh Davis Desert coloured Ute carried Lady Downer. Mick Jenner in his Navy Jeep with a veteran and his son. Tony Van Rhoda carried National Servicemen in his Landrover Perentie. Three generations of the Hornibrook family were involved in the march and John’s Jeep was driven in the march by his son Darren. Richard Sanders Jeep carried veterans of the 10/48 Battalion in the march. 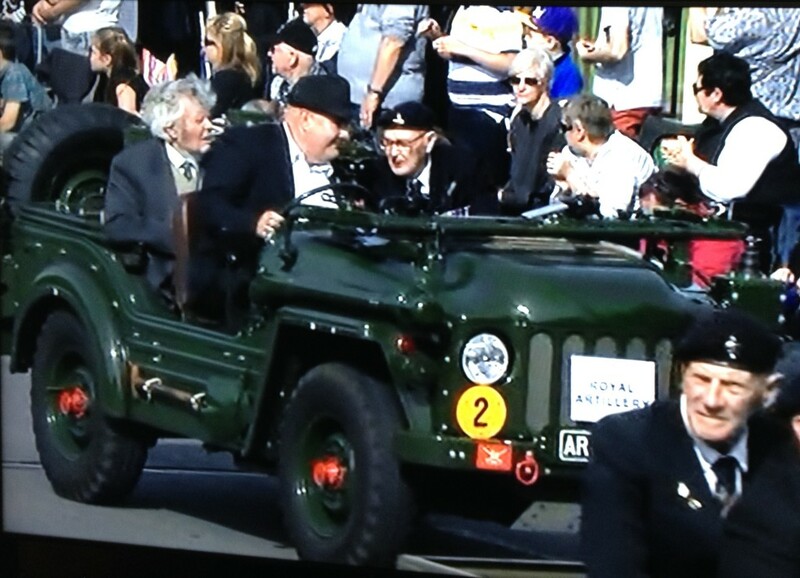 Kevin Tipler in his Jeep and Pedr Horley’s Landrover with members of the National Servicemen’s Association. Adrian Nieckarz in his Austin Champ carried members of the Royal Artillery in the march.